Windows 10 has come a long way in terms of features. When I compare it to my Windows XP desktop, its hard to believe you couldn’t even take a screen clipping back then. 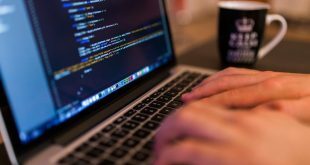 However, there are still a lot of tasks such as clipboard management, application management, and hotkey management which cannot be inherently performed. Here is where utilities come into the picture. They are small in size and are built for a specific purpose. 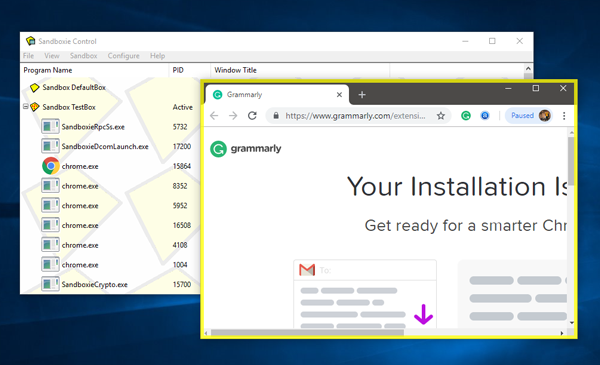 On that note, here are Best Windows utility which you should be using in 2019. Windows Explorer gives you a good amount of information about the file system but a graphical representation is still missing. On top of that, what if I want to have a bird’s eye view of the entire file system with each file size, percentage, file count? Not Possible! 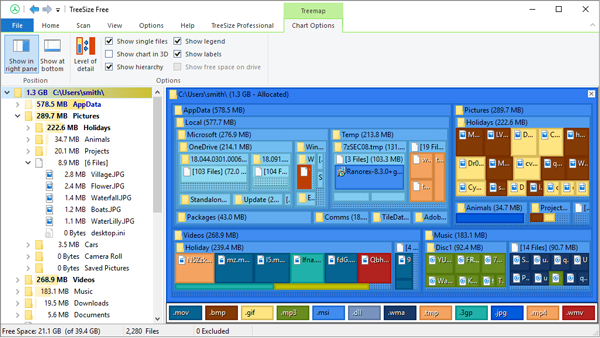 So there you can use a freeware called TreeSize. It shows you the size of folders including the sub-folders with the file count and with a better graphical representation. You can also control the level of file search. If you choose level 1, then it will only display sub-folders within the search directory. While level 2 would be sub-folders within the sub-folders and henceforth. My favorite feature would be the right-click action. You can right click on any folder and choose TreeSize. It is much more usable than the inbuilt Properties Tab. It gives you all the information about the folder and the contents within. You can choose to directly delete files from here or any other normal right-click action on the folder. You can even edit the score sheet with the normal keyboard and mouse. 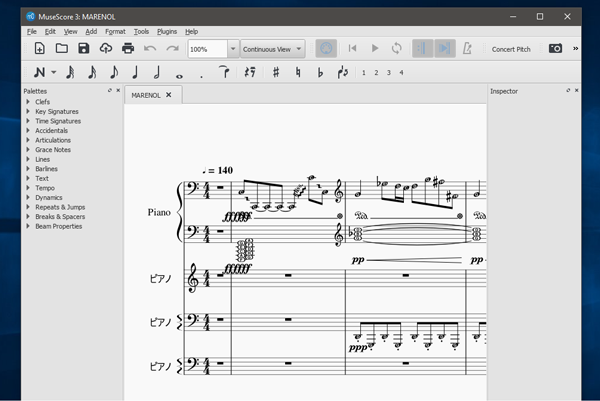 Musescore lets you even print the sheet if you want to take your scores to a concert Maybe just maybe! The site also features many sound scores for popular songs. You can download them and play it via MuseScore. This is a good learning usage of the app. SoundSwitch is a freeware which lets you switch between Bluetooth devices by using a hotkey. Supposedly, you have a speaker and headphone connected to your computer. Normally if you want to switch the audio output from your headphone to the speaker, you need to disconnect the headphone from the Bluetooth menu. With SoundSwitch you just need to press the hotkey CTRL + ALT + F11 and you can keep switching between the Bluetooth devices. 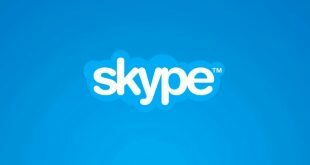 You will be notified with the current audio device active with a banner message. 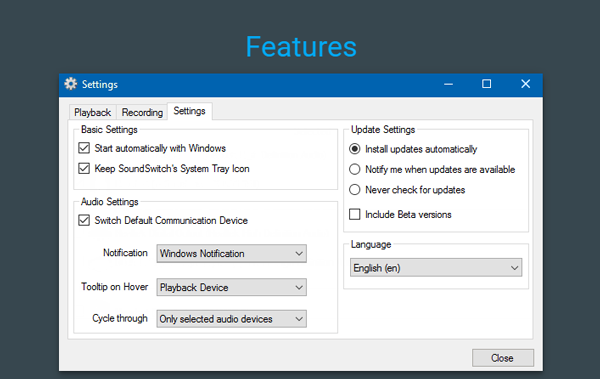 Another notable feature is you can selectively disable switching to particular audio devices. The app also provides options to customize hotkey and notification. There are times when you are not able to delete files or uninstall an app because it is being held by another processor running in the background. There is no force delete option in Windows, which is where Unlocker comes in. 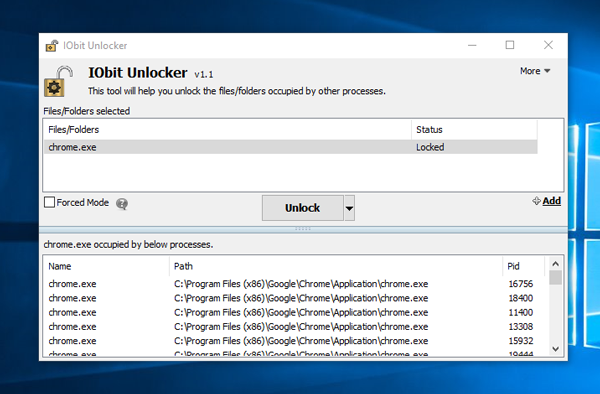 Unlocker is an open-source freeware which lets you unlock the file with a single click. You can drag/drop the file to the app or you can browse and choose the file. As soon as the file is added, a dropdown is presented showing the processes which are locking the files. There are times when you want to uninstall an app and the uninstaller says that you have a background service running and the uninstallation fails. You can just drag and drop the .exe file of the app in Unlocker and unlock it from all the processes. Sanboxie builds a safe environment inside your computer where you can browse the web or run an application. This environment is isolated from the files and programs on your local computer. If you are running an app under Sandboxie it would be highlighted by a yellow border which helps you to distinguish it from other applications. It’s a good tool if you want to try out a fishy app or browse unsafe web pages. Consider it like a virtual machine which barely eats any system resources. You can literally run any app inside Sandboxie and It’s as simple as right-clicking the app and choose Run Sandboxed. If the app creates any mess then you can close Sandboxie and done you are back to good. The app has few bugs and you will see a pop up now and then which you can ignore. The free version allows you to run only 1 sandbox environment at a time. In case you want to run 2 environments simultaneously, you have to upgrade to the premium version. It costs 21$ annually. Chocolatey is a package manager where you can not only install apps but also update and even uninstall them. It just escapes you from the process of downloading the exe file and clicks on Next, Next every time. The installation process is fairly simple. You can do it just by typing in choco install googlechrome and hit enter. then open another cmd and type in ‘choco install VLC’ and so on. The installation runs in the background and you can continue with other tasks. Updating an app is as easy as typing “choco update Google Chrome” and to uninstall “choco uninstall Google Chrome”. This makes the whole process so easy and simple. Chocolatey has recently moved to GUI and still, a lot of options are not available on GUI. GUI doesn’t allow you to create packages of software to bulk install or update them. If you are not someone who likes commands, Chocolatey would be a tricky app to learn and maybe you should skip this one. 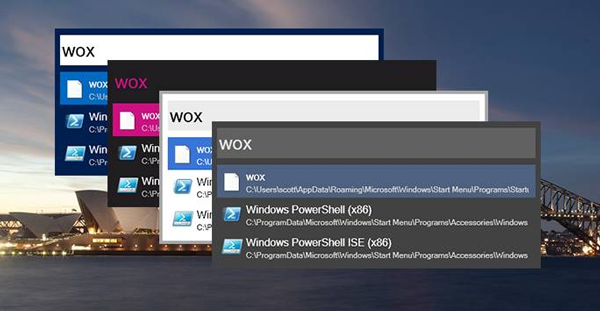 Consider Wox as a Spotlight alternative for Windows, ie. an app launcher to help you quickly find files and folders. Giving an Alt + Space triggers the app from any screen. I can go ahead and search apps, Google queries, perform calculations and open URLs. There are a ton of possibilities with this app. But my favorite thing about Wox is the third party plugins support, so you can do everything from searching YouTube to translate languages, right from your launcher. Myfavoritee one is a plugin called Everything and the file search is so smooth that nothing comes close to that. You will get instantaneous results as you type. I believe Microsoft should offer ‘everything’ natively within the OS. After you boot up the system, the initial searches on Wox would be slow. The Wox search bar loses focus when you move the mouse outside and this can be irritating at times. Ditto Clipboard is an open source app and extremely popular amongst Windows users. It keeps a track of the stuff you have copied and in case you have left out something you can always go back to the clipboard and copy again. Best thing is it also tracks images and links so you can even recover that from the clipboard. Just select the text or image press Ctrl+C and you have the data copied back. The clipboard data is persistent even through the reboots. Even though a lot of people use Ditto but rarely people would have noticed that you can copy multiple items from the clipboard. How I use this hack is I keep on copying data from multiple sources without pasting it. Then I just go to Clipboard, select multiple entries and hit Ctrl + C. This way I can now paste aggregated data from all sources on one single window in one go. This trick doesn’t work for Images. Ever wondered, what are you gonna do with 2 shift keys, 2 control keys and the caps lock button! Pretty useless right? What you can do is map these keys to some other functions. Like I use my Caps Lock key to launch calculator. 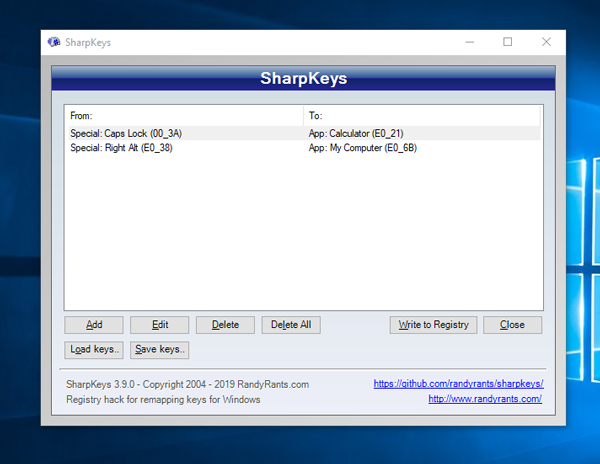 SharpKeys lets you remap your keyboard keys to a different action. You just have to specify the For Key and To Key within the app. Aftera successful configuration, you need to restart your system. This can also be achieved manually by editing the registry key entries but that requires too much manual effort. You also need to know that the options for To Keys is fixed and it’s not possible to add a customized entry. Which Windows Utilities Utilities should you choose? 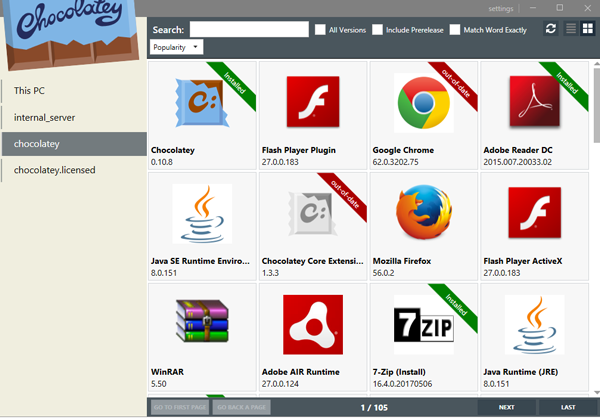 Chocolatey GUI is a good tool to have if you download a lot of apps. It smoothens the process of installing, updating and uninstalling an app. 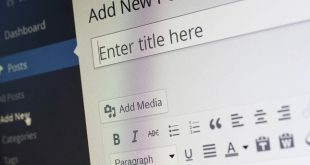 If you write a lot on your desktop then you should use Ditto Clipboard. A clipboard manager is must have. You can also give a try to SharpKeys, mapping hardware keys to trigger apps is a quick way to shorten trigger time of daily used apps. In case you have a lot of bluetooth devices connected to your system, SoundSwitch makes switching them easier. I would love to hear which utility you end up using from this list.